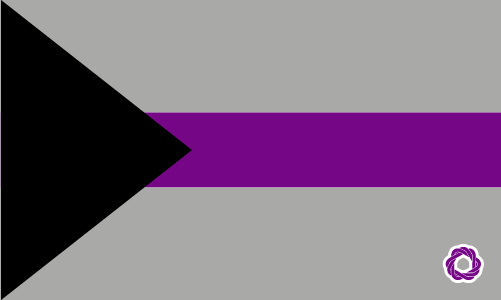 Demisexual is a sexual orientation defined by a lack of sexual attraction towards other people unless there is an existing emotional and romantic connection. The occurrence of sexual desire is dependent on the closeness of the relationship, as opposed to an initial attraction. Someone who is demisexual will not actively restrain themselves from sexual desire or action, but they will only attempt to engage in sexual activities after an emotional connection has been fostered.